612-0750 is rated 5.0 out of 5 by 1. 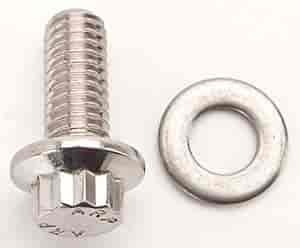 Rated 5 out of 5 by jtbsmeaton from Great for engine bay dress up I bought these bolts to replace my old rusty valve cover bolts. They definitely dress the valve covers up and make them look better.